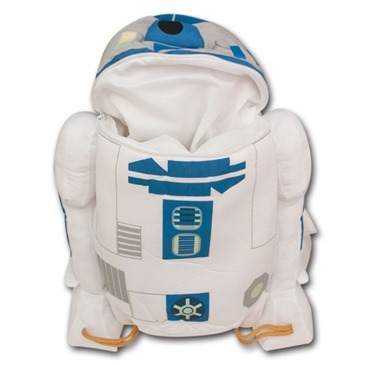 Officially licensed Star Wars R2D2 Novelty Plush Bag Backpack Buddy. 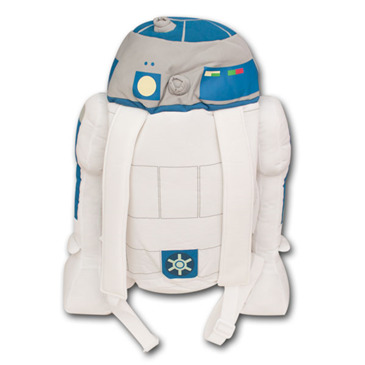 Carry this little guy everywhere with this awesome zipper back pack. 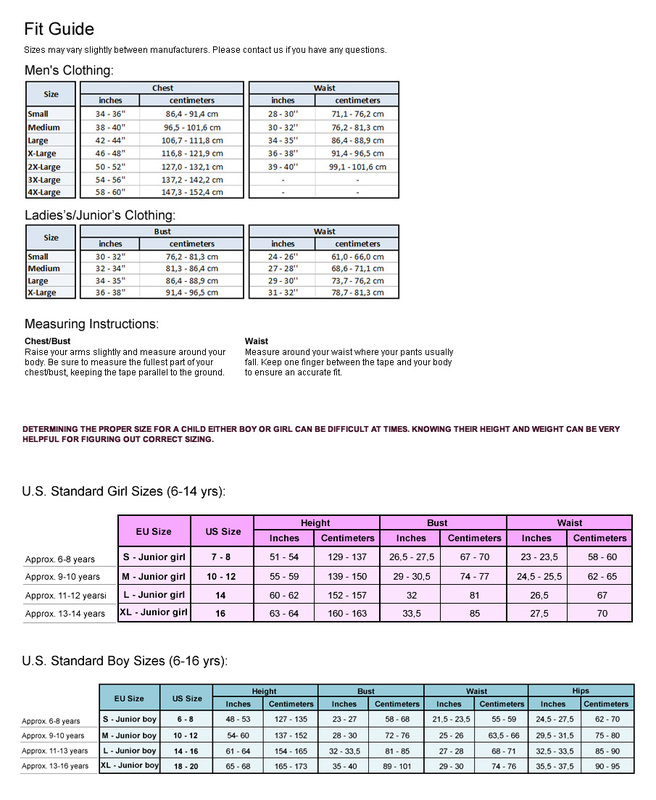 Includes adjustable straps. 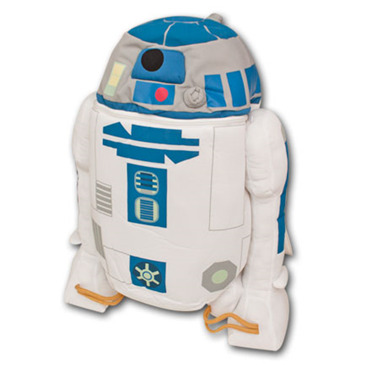 Zippered pocket is large enough to hold your wallet, a book, a drink, your cell and MP3 player and more. Measures about 20 inches long overall.